This creative solution is helping hundreds of homeless veterans find housing. Cities around the world have implemented countless programs and methods to combat homelessness on their streets, especially when many of those homeless people at one point fought in their country’s military. Though many programs fail to meet the needs of homeless people, some are successful in permanently housing these people and even addressing the problems that caused them to turn to the streets in the first place. One such program is an idea adopted by the city of Los Angeles and the organizations working inside the huge city to end homelessness. When the infrastructure of the city began to change, motels that were once constantly busy turned into financial black holes that were no longer viable. As a result, many of these broken down motels were closed and abandoned, becoming useless until Step Up, a group whose focus is mental illness and inherently works with homeless veterans, developed a creative way to make these motels work for them. “Instead of allowing blighted properties to decay, let’s use them to make powerful change in our communities by giving our veterans the access to services and housing that they need and deserve,” Mayor Eric Garcetti said in a written statement. With a bit of work and the use of other great programs that help homeless veterans, Step Up was able to begin renovating one old motel and turn the rooms into small apartments. While most of the rooms are specifically for displaced veterans, a few of the rooms were converted into offices for people able to help the homeless overcome their particular afflictions. This includes job search assistants and psychiatrists, which is extremely helpful considering the number of homeless veterans that suffer from PTSD. 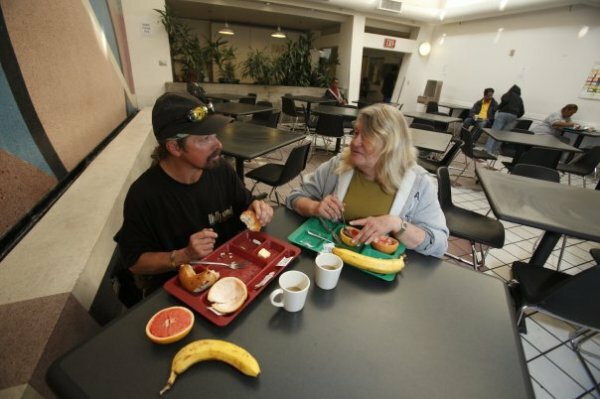 As far as the existing programs that helped make this possible, many thanks go towards vouchers from the Department of Veterans Affairs, which allows homeless veterans placed into new facilities to live there for up to 15 years at no cost to them and receive help from supportive services. What makes this program so great is that it produced tons of housing opportunities quickly and for a lower price than normal. The first project that Step Up worked on contained 400 units and another group, Volunteers of America, renovated 100 units. Since Mayor Garcetti’s announcement in 2014 that he would make it a priority to provide homeless veterans with living accommodations, over 1,500 homeless veterans have found permanent residents. 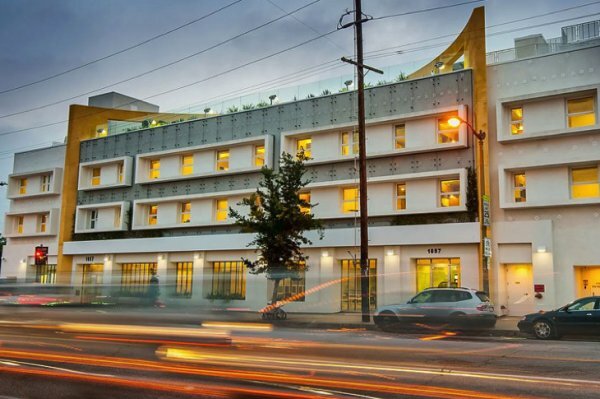 Though there are still roughly 2,500 veterans that need housing, this is a great start to combatting the problem of homelessness and other cities can learn from Los Angeles’ example and creatives solutions. 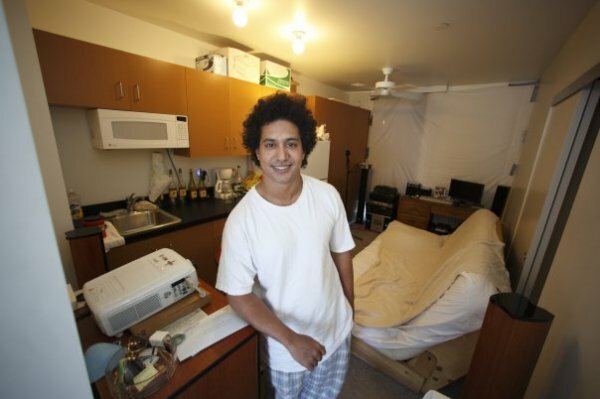 What are your thoughts on permanent housing for homeless vets? Please share, like, and comment on this article!
? Buddhist Monk Found In Possession Of 4.2 Million Methamphetamine Pills Along With A Grenade And Ammunition All Hidden In His Monastery Politicians Are Now Making Plans In Case The Public Turns Against Them Violently ?